Starting with buses / coaches can be a very advantageous alternative compared to the more traditional means of transport, such as cars, trains and airplanes. The cost is often very low, especially if you book well in advance, on the other you have longer travel times than train and plane, but identical to those needed to move by car. An alternative a bit 'mistreated until a few years ago, due to a bad business policy held by the few companies that ran the races. Often on old and run-down vehicles, with tickets that are slightly cheaper than a train. 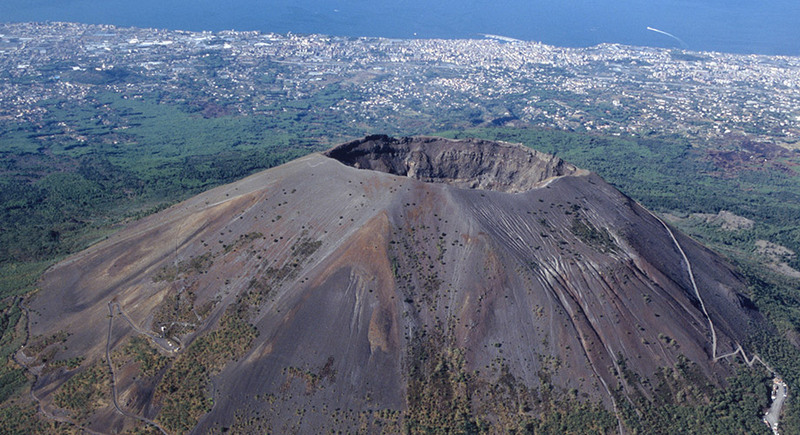 What are the LowCost coach companies in Naples? However, for some years now, the situation has changed considerably thanks to the entry into the market of new hauliers, the so-called low-cost companies. 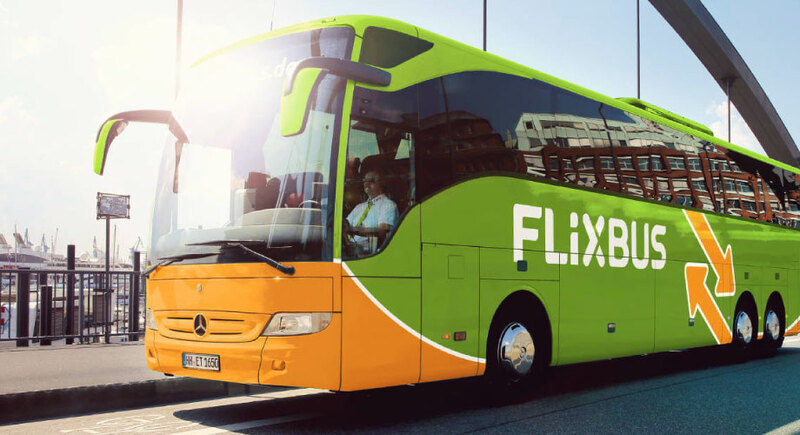 Started with the fu Megabus, now the Low-cost market essentially consists of the FlixBus races that bought Megabus during the 2017. Flixbus can be extremely convenient buying tickets well in advance, even going to pay them just 2 €! The services are then of excellence. Forget old shabby coaches, here are high-tech products with built-in Wi-Fi that can be used along the entire journey, included in the ticket price. Where do the buses / coaches leave from Naples? Most coaches from Naples leave from the MetroPark station, behind Piazza Garibaldi (central station). It is not even necessary to leave the station to reach the MetroPark station, with the tracks behind it is sufficient to move to the left and go along the long corridor keeping the left. The rear exit that you can reach directly on the car park of the MetroPark station, continuing to the left you will reach the shelters. What are the routes covered by and for Naples? The city of Naples is connected to all the main cities not only Italian but European through a dense network of national and international coaches. The most frequent road transport services departing from Naples are those for Milan, Rome and Vienna with rates that go from 6 € to 52 €, with the exception of special offers such as FlixBus purchased months in advance. Instead, because ofabsence of a direct rail network between Naples and Bari, it is often preferred to transport by road because, in the case of trains, it is necessary to stop at Caserta before proceeding to the cities of Puglia. Most of the transports to Puglia from Naples are covered by CLP, Distribusion and MarinoBus but lately FlixBus has also entered the market. CLP, Distribusion and FlixBus perform the races Naples - Foggia. MarinoBus, Distribution and FlixBus carry out those Naples - Bari. For all other needs, we advise you to use the search form on this page that will allow you to find the best offers for your routes.